アイスIce9? If you haven’t read Cat’s Cradle by Kurt Vonnegut, then you should. Reboot is a cyberpunk/vaporhop release from アイスIce9 that’s currently available through Bogus Collective. This EP is a loose concept album about space and the electronically-collected world. 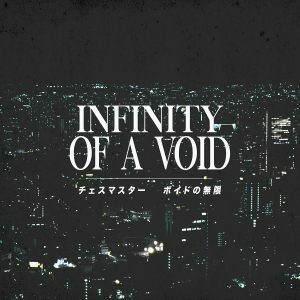 Possibly recommended for fans of hardvapour by the time “int i=ダンス” starts. It’s available as a pay-what-you-want digital download.